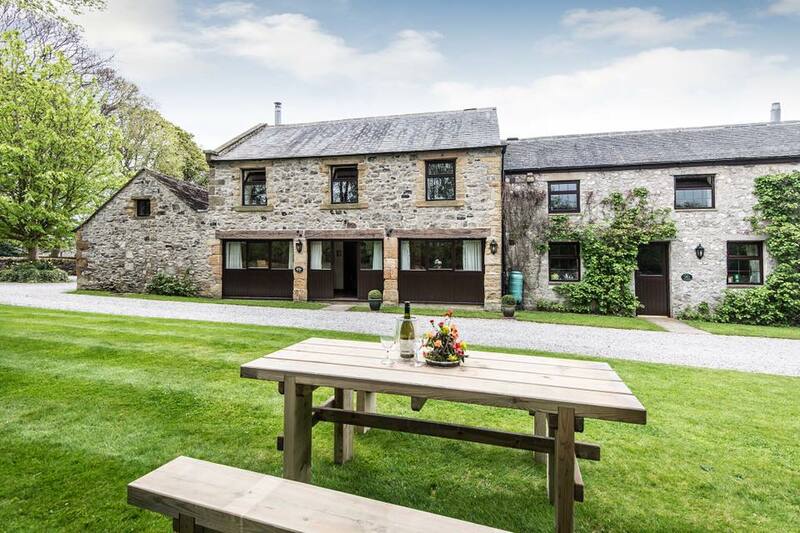 Churchdale Farm, in the heart of the Peak District National Park, has 3 spacious 5 star gold award self catering holiday cottages. 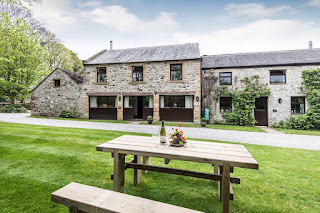 These luxury Derbyshire Dales cottages on our working farm are within a 5 mile drive of Chatsworth House and Haddon Hall. 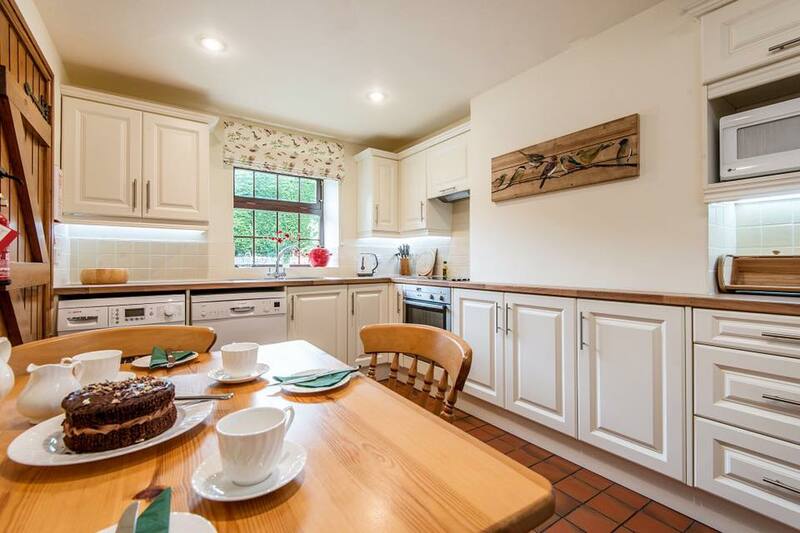 We are only ¼ mile from the famous Monsal Trail, ideal for walking and cycling, 1 mile from Ashford-in-the-Water and 2½ miles from Bakewell. The farm was formerly part of the Chatsworth estate and the home farm for Churchdale Hall where many members of the Duke of Devonshire’s family have resided.